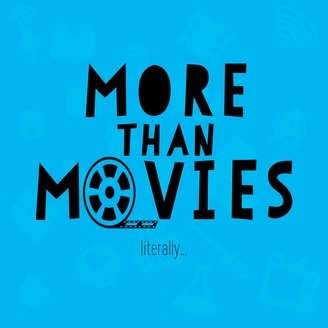 More than Movies is a podcast about movies, but it's also about soooo much more. This is a high-energy variety show, hosted by two mega-opinionated people who looove movies and TV. Each week, Ivana and Jay tackle a wide range of topics starting with the obvious and expanding to technology, comic books, current events and so much more. 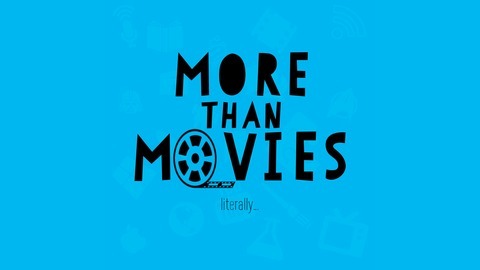 MTM features a number of rolling segments, designed to bring a wide variety of topics to the podcast. Ivana leads into the second quarter of our Box Office Draft! Jay gets the first pick this time round! Ivana had a horrible nightmare! Next week join us, as we watch Cruel Intentions, now back in theatres!